Want more local business? You need local SEO! If a business wants to be found by people who are in their general area, then they should take full advantage of Local SEO and make themselves available across all relevant online platforms. Local SEO is a very effective online marketing strategy because it combines multiple components to deliver the needed search results. It identifies the user’s current location and provides companies that are closest to their current location. When people do this search you want to make sure your company shows up in these searches. 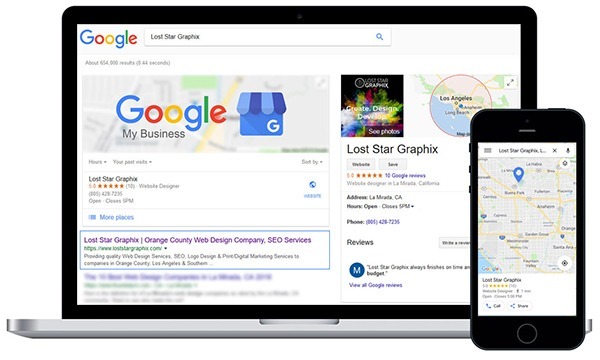 Local SEO relies on search engines such as Google Business Listings, Google Maps, Bing Business Listings, online business directories, local citations and local landing pages to help people find companies that offer the products and services they are searching in a specific area. Contact us today for a free local SEO consultation and website analysis. 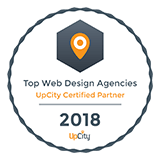 Our SEO specialists can help guide you thru the best SEO solutions that will bring local growth to your company. WANT TO LEARN MORE ABOUT LOCAL SEO? CONTACT US! Optimize and enhance your local presence today! 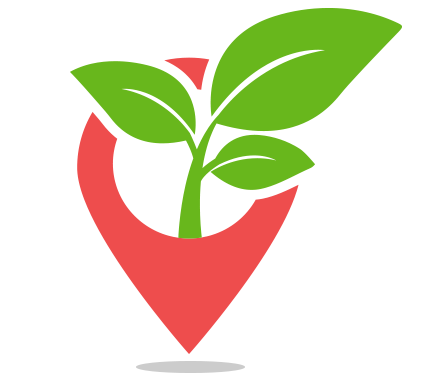 Learn more about our Local Growth SEO service plan that accelerates online local visibility! 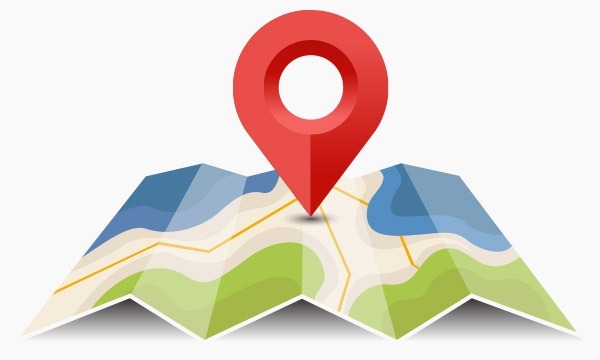 CONTACT US FOR A FREE LOCAL SEO ANALYSIS AND LEARN MORE ABOUT HOW WE CAN HELP INCREASE YOUR LOCAL VISIBILITY!